T he Virginia-Highland Civic Association organizes two main events each year, Summerfest and the Tour of Homes. These events earn revenue to fund many of neighborhood initiatives. In addition, we organize other social and fund-raising events for specific purposes such as fund-raisers for Fire Station #19. Recently we have formed a committee to look at adding one or more events during the year – either as fund-raisers or as purely community building activities. 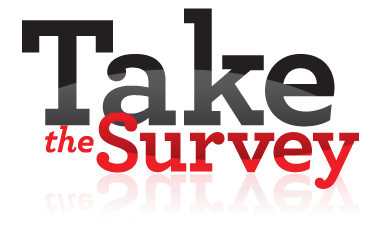 This survey is designed to solicit your feedback on the types of events that are most interesting to you. Please follow the link to take the three-question survey. This entry was posted in home, news and tagged events, survey by Kay Stephenson. Bookmark the permalink.